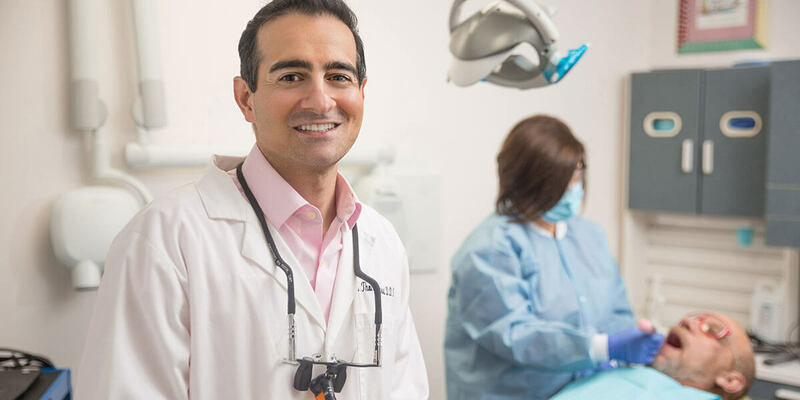 Restorative procedures help protect both oral health and overall health while improving the appearance of the patient’s smile. 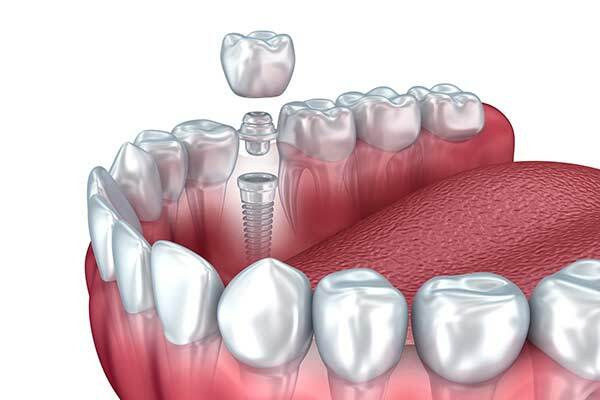 The right restorative procedures at the right time can reduce the need for additional dental work in the future. Biomimetic Dentistry is defined as the reconstruction of teeth to emulate their natural biomechanical and esthetic form and function. 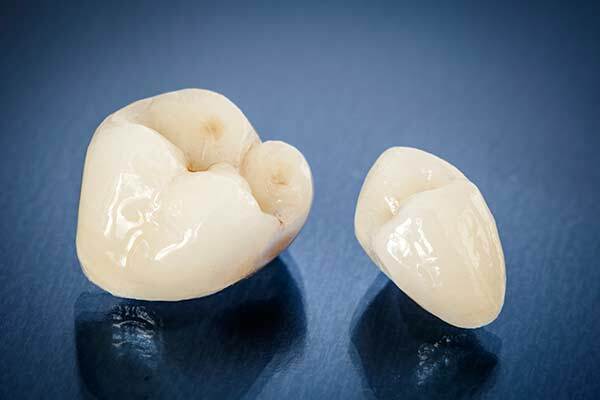 Simply put, biomimetic dentistry means to copy what is life-like. 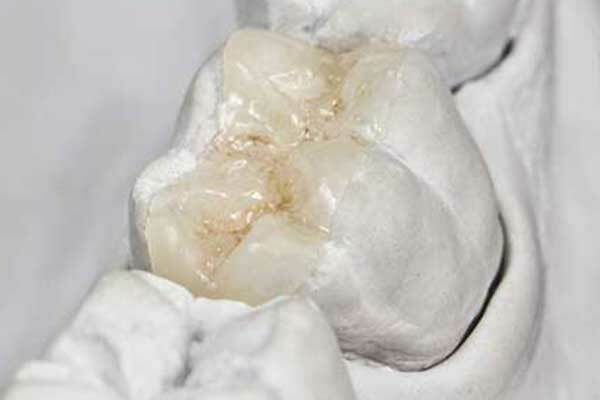 With biomimetic dentistry, only the damaged and decayed part of the tooth is removed and the final restoration is bonded to the remaining healthy natural tooth structure. 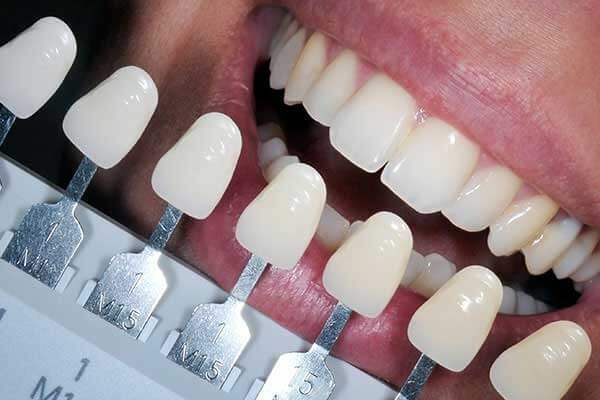 Biomimetic restorations include stress-reduced direct composite restorations and porcelain/composite inlays and onlays that restore the biomechanics of broken and damaged teeth. 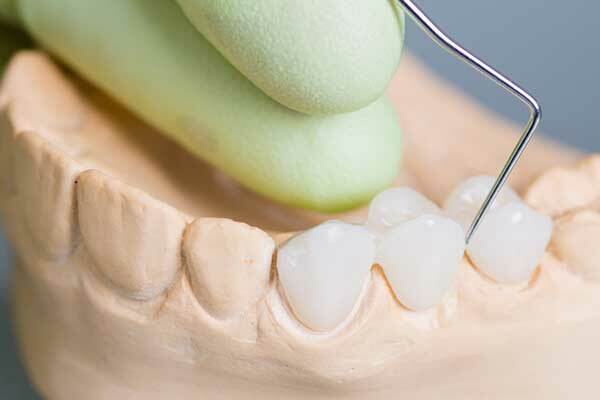 An inlay or onlay is a partial crown restoration that can be placed when there is not sufficient tooth structure to support a filling but enough tooth structure left that a full crown is not needed. Inlays/onlays are made of porcelain or gold, and they aesthetically and functionally replace the missing tooth structure.